I just got this information earlier this day. Although I am not really affected by the holidays, it might be useful to other who wants to schedule their vacation leaves. The proclamations declaring national holidays for the observance of Eid’l Fitr and Eidul Adha shall hereafter be issued after the approximate dates of the Islamic holidays have been determined in accordance with the Islamic calendar (Hijra) or the lunar calendar, or upon Islamic astronomical calculations, whichever is possible or convenient. 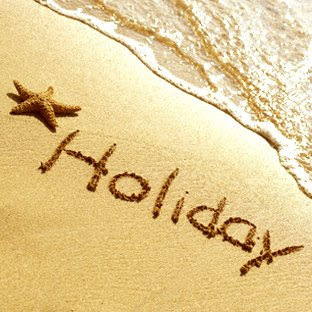 As added information here are the 6 possible long weekends that you can use to plan your vacations. I wish I can enjoy the perks of Philippine Holidays in the near future.